One of the awesome features of the Apple Watch is the ability to switch out the wrist bands. 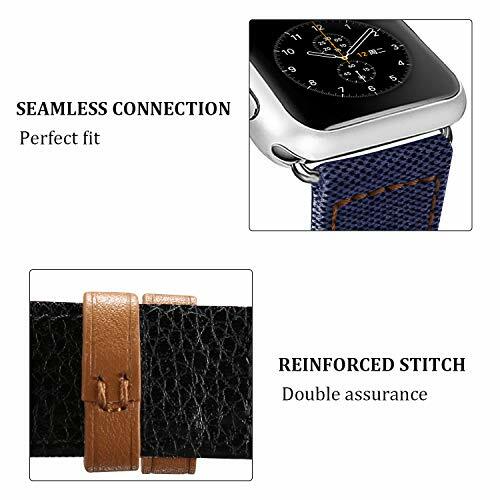 In this video, we take a look at two watch bands from UMAXGET. One is made for fitness workouts and the other is great for an elegant touch. Both are perfect for everyday use at a bargain price! SPECIAL DEALS!! 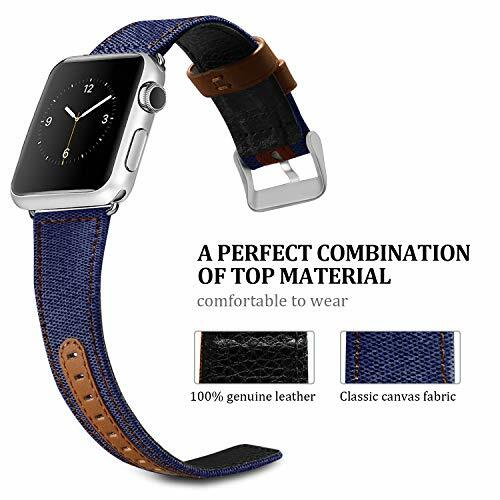 Get 50% OFF on **Genuine Leather Band for Apple Watch** when you buy this band(any color and version). Method: Choose a color and version, You can see 'Special offers and product promotions' in the middle of this page. Choose a promotion and click 'add both to cart'. CEASE when SOLD OUT! 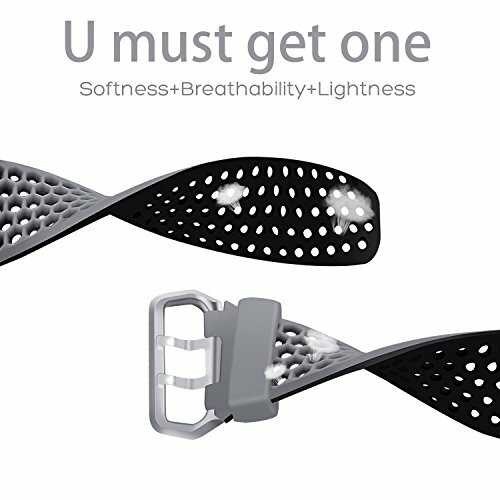 Fit Size: UMAXGET apple watch silicone band has 2 versions. 38mm/40mm fits for 5.5-8.0 inches (140mm-205mm) wrist. 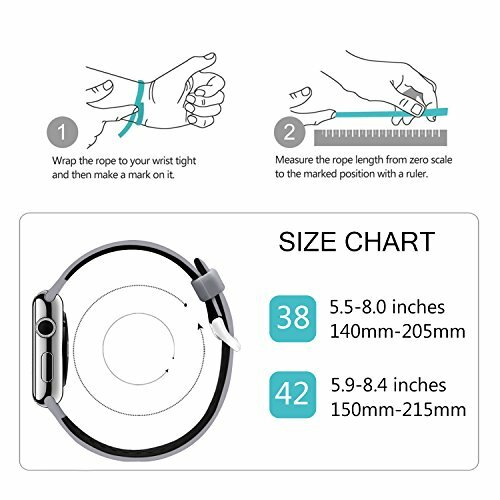 42mm/44mm fits for 5.9-8.4 inches (150mm-215mm) wrist. 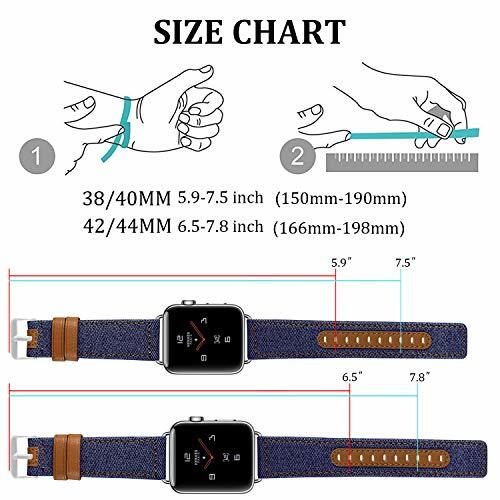 Please make sure the band you choose is suitable for both your watch version and wrist size. 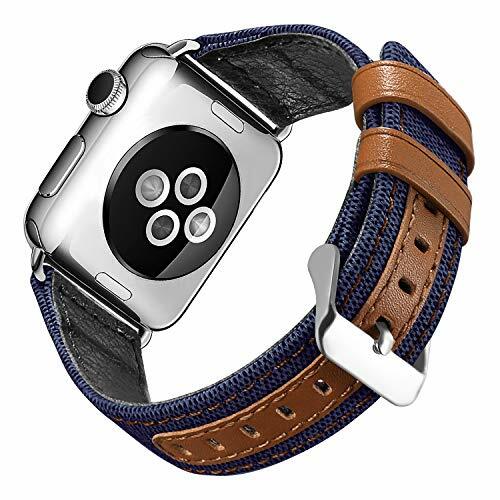 Compatible Model: Perfectly fits apple watch series 1(2015)/series 2(2016)/series 3(2017)/series 4(2018)/Sports edition and iwatch. Excellent Quality: This band is made of top qualified silicone, skin-friendly and harmless. 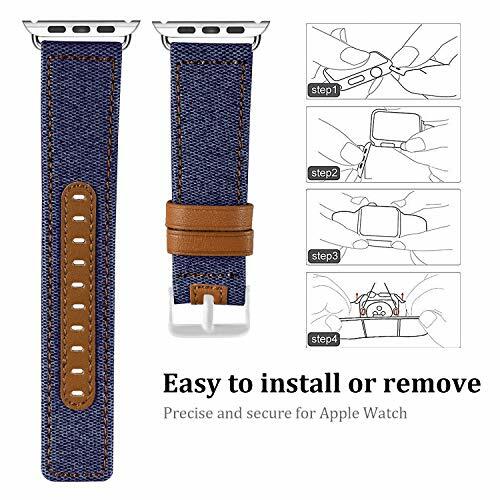 It is comfortable and breathable on your wrist. Best choice for sports enthusiast. Upgraded skipproof clip which has 2 nubs ensure your fastener more stable. 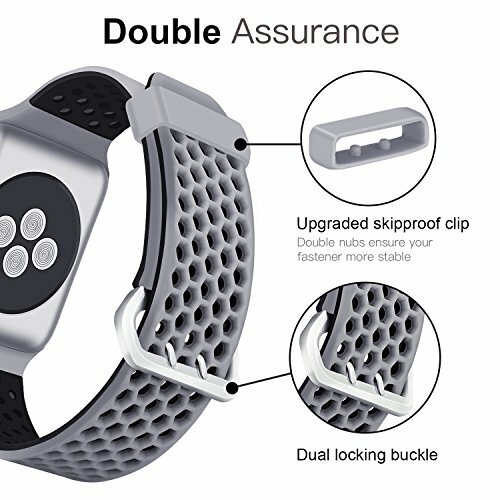 Dual locking buckle of 2 pin design ensures your apple watch never falling off! Good function: 5 rows of air holes equals lightness and breathability. 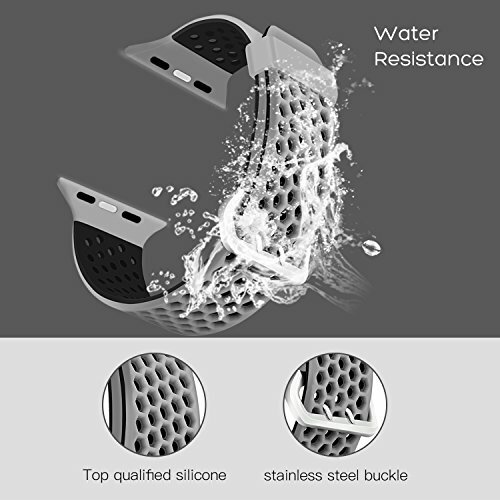 Soft and skin-friendly silicone won't contain hazardous and toxic substance. The buckle is stainless steel and the band is silicone. So the whole band is waterproof, sweatproof, oil proof and rust proof. 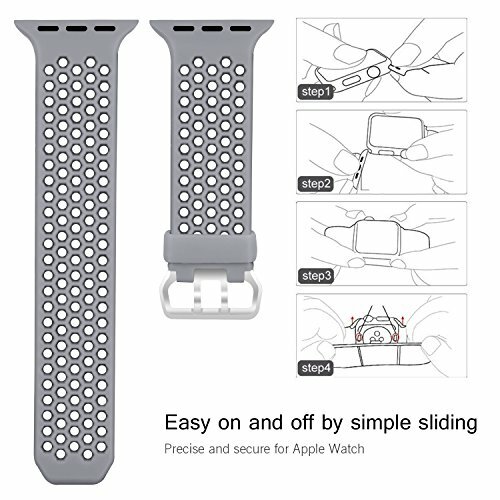 Easy on and off by simple sliding. 180-day warranty: If you have any questions with UMAXGET products, please feel free to contact us. Our service team will process your issue promptly and efficiently. 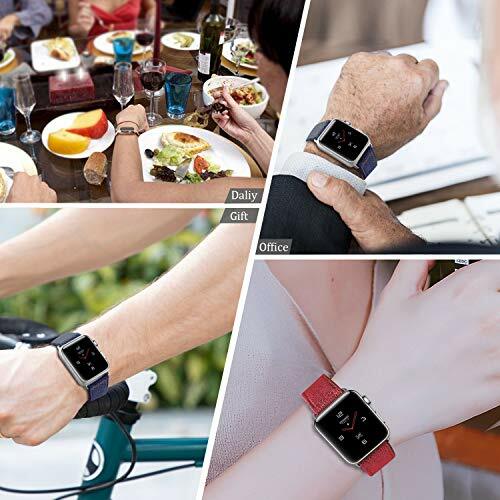 All UMAXGET watch bands have 180-day warranty. We ensure our customers have a happy and satisfied shopping experience. SPECIAL DEALS!! 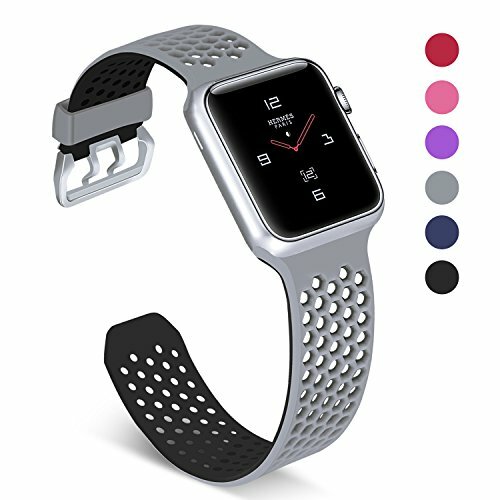 Get a FREE **Silicone Band for Apple Watch** when you buy this band(any color and version). Method: Choose a color and version, You can see 'Special offers and product promotions' in the middle of this page. Click into the promotion and choose a band you like. Add both to cart then check out. CEASE when SOLD OUT! 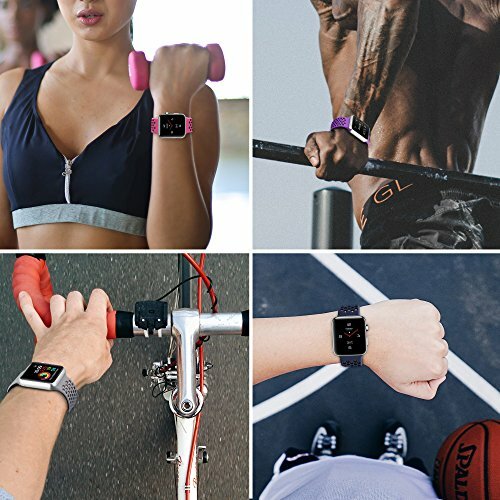 Compatible Model and Size: Perfectly fits apple watch series 1(2015)/series 2(2016)/series 3(2017)/series 4(2018) Sports edition and iwatch. 38MM/40MM fits 5.9-7.5 inches(150mm-190mm). 42MM/44MM fits 6.5-7.8 inches(166mm-198mm). Band Material: This band is a good combination of canvas fabric (outer layer) and genuine leather (inner layer). It is skin-friendly, comfortable and durable. 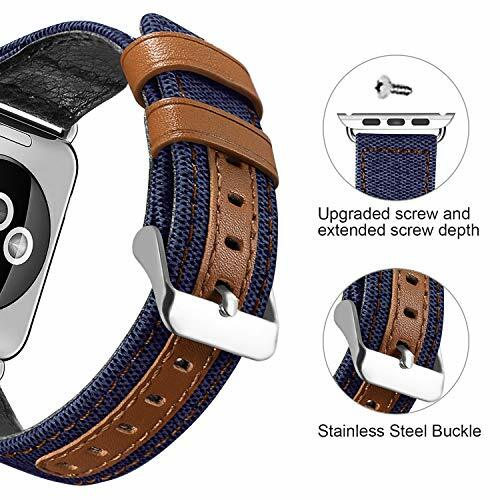 Stainless Steel Accessories: All the metal parts(buckle, connector and screw) of this band is made of stainless steel.We've upgraded the connector to make sure it would lock on your watch securely and precisely. DISCLAIMER: This video and description contain affiliate links, which means that if you click on one of the product links, I’ll receive a small commission. This helps support the channel and allows us to continue to make videos like this. Thank you for your support! ** This is not a sponsored review thus the opinions expressed are my own unbiased opinions of the featured product. 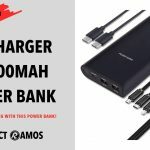 Deals By Project Ramos aims to provide value by recommending tech products, providing product reviews, staff picks (editors choice), and by sharing discount tech deals. We are a participant in the Amazon Services LLC Associates Program as well as many other affiliate advertising programs designed to provide a means for sites to earn advertising fees by advertising and linking to Amazon.com and other respective online stores. All referenced logo’s are trademarks of it’s advertiser or it’s affiliates including Amazon and the Amazon logo. 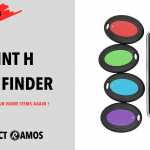 Deals By Project Ramos © Copyright 2018, All Rights Reserved.